Fact Sheet: Clear Picture Only After LS Polls! There is no guarantee that Parties which have been maintaining ties currently will continue in the same fashion after 2019 Lok Sabha Polls. Alliances depend on the number of seats bagged by political parties be it any front. National Media Houses have been predicting anywhere around 19 MP Seats for YCP and 16 MP Seats for TRS. If that happens, Both these parties will be in a position to dictate terms to either UPA or NDA which is close to magic figure. 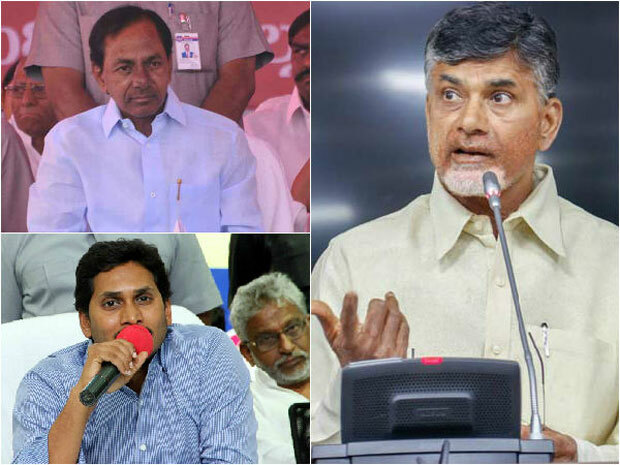 Why would Congress or BJP bother about TDP if it's restricted to just 4 MP Seats? If YCP wins close to 20 MP Seats, Both BJP and Congress Leaders will form a queue before Jagan for obtaining his support. Post the 2019 Lok Sabha Elections, There will be a clarity of which party will remain in which front. Until then, It's gonna be a time pass show! PVP To Be YCP Candidate For VJY Lok Sabha!